Serving Adelaide, South Australia, and Melbourne, Victoria. 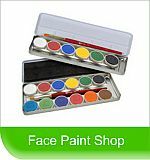 Premium Face and Body painting, for children of all ages! 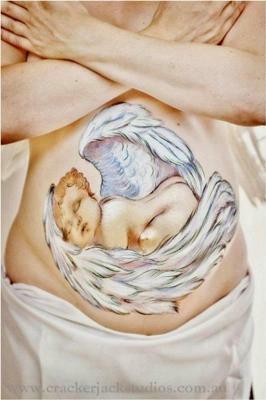 We also offer belly art as well as classes in face and body painting, from the beginner to the more advanced. Mark Reid, Jinny, Wolfe Brothers, Lynne Jamieson, Tim Gratton, Ambah O’Brien, Marcella Maurad, Heather Banks, and more. Face Painting by Wendy Fantasia has attended the ‘Wonder Down Under’, Australia’s first Face Painting Conference, Melbourne, in September 2008. 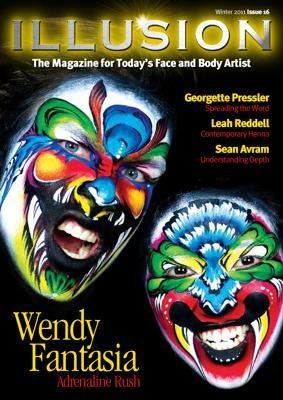 Member of FACE, the UK Face Painting Association, since 2008. We are also an area Representative. This is a competency-based membership. Members also abide by strict codes of conduct and practice. 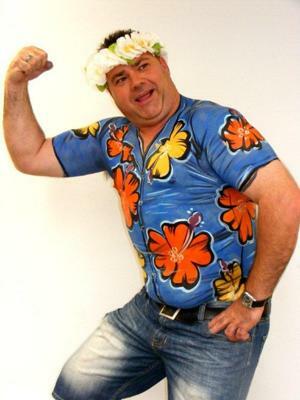 We are insured with Duck for Cover Performers Insurance. Updated on a regular basis, National and Catholic Schools are both are current.